All websites are hosted in a secure datacenter, providing support and continued upgrades from the software manufacturer that created the platform. No need to hire outside hosting companies or developers. We've got you covered. Don't worry about dealing with multiple vendors for your web presence. With Jabez Creative and the leading NetMinistry platform we provides you with secure, enterprise level web and e-mail hosting. We monitor and support your website so that it's always up and blazing fast. 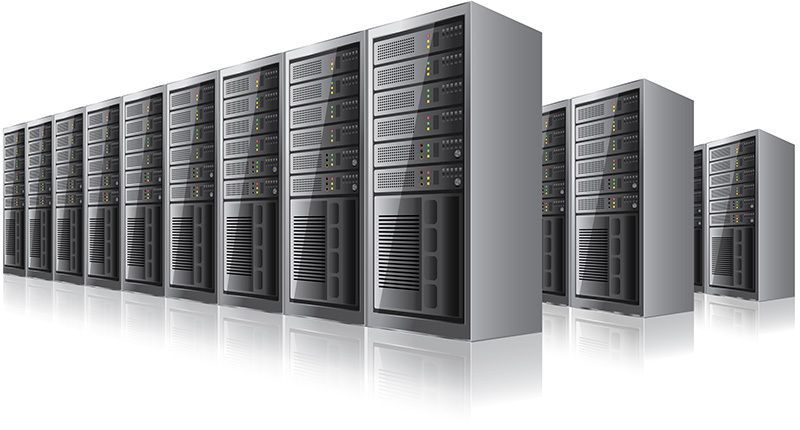 Redundant Data Environment: Our fully managed data environment is run on multiple servers for speed and reliability. Backup Power: Our data environment can run days without power to the entire building. 8 diesel powered generators keep things running smooth. Fire Suppression: Our fire detection and prevention systems are so smart that they know to the square inch where to spray to put the dangerous flames out. Redundant Cooling Systems: Alternating hot and cold rows allow for optimal cooling, extending the life of our equipment. Physical Security: Multiple layers of security prevent unauthorized personnel from entering our data environment and causing harm to your information. 24/7 Monitoring: We keep an eye on everything from uptime to inntrusion detection. Stateful packet inspections insures that we know what is accessing your website and why. 99.99% Uptime: All of our efforts have really paid off, providing your organizatin a web site that will always be there.